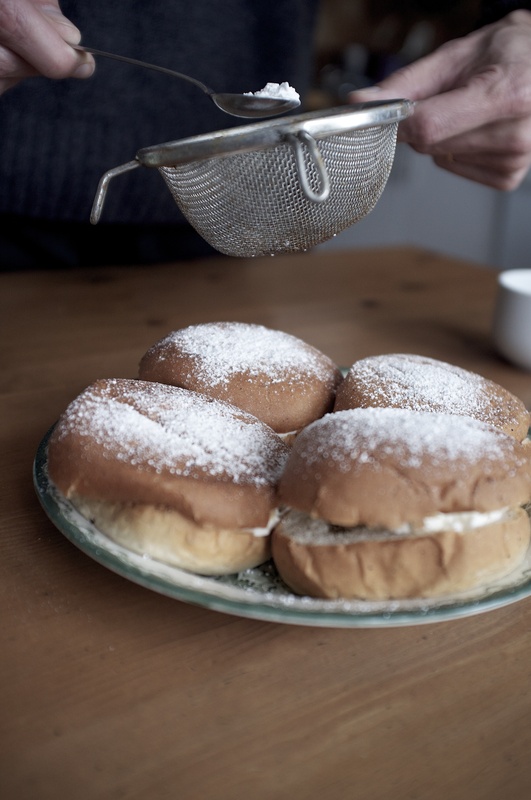 This time of the year Semlan is a popular pastry in Sweden. 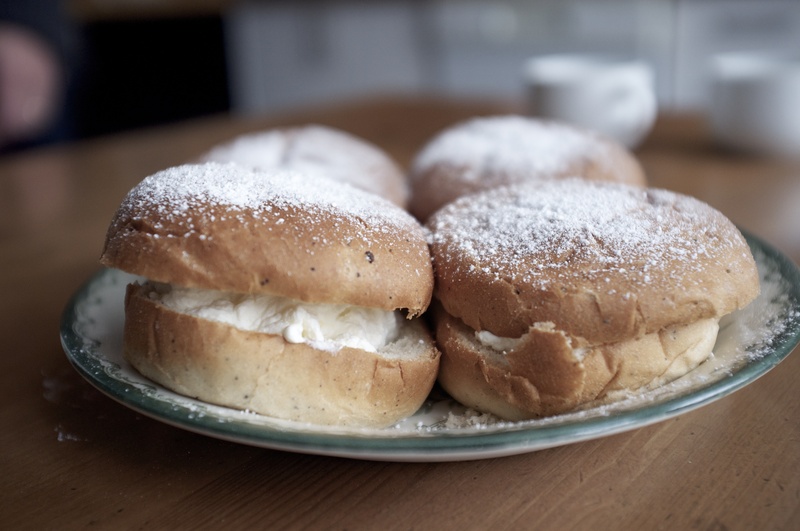 When other people eat pancakes or dance in bright colours on Mardi Gras / Fat Tuesday the Swedes are indulging in these creamy buns. 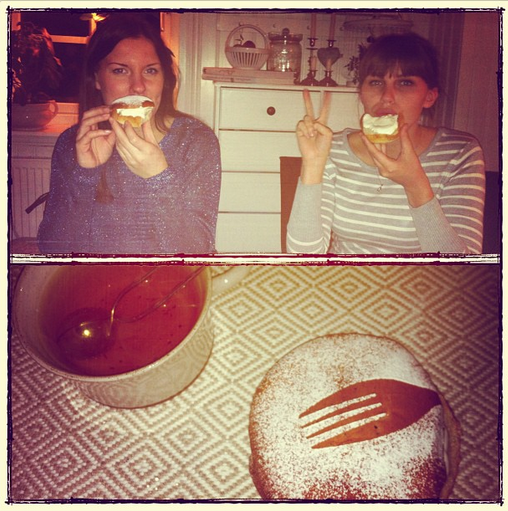 And the day after, when other people start the lent, the swedes just continue to eat these for a couple of weeks! 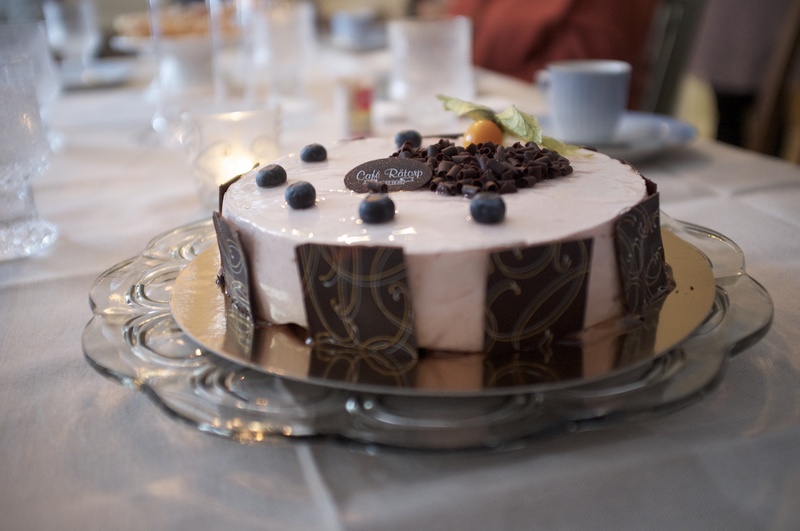 My birthday cake came from the best patisserie! My mini schnauzer Ludde Best Mom and Best Friend! 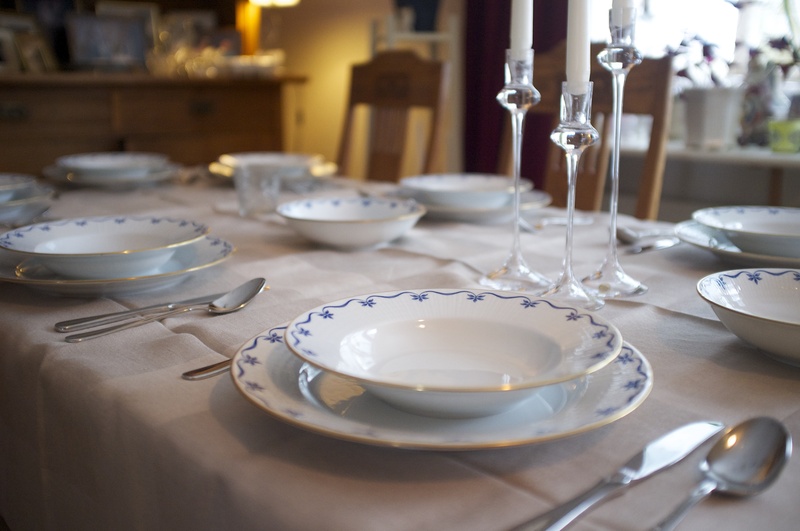 Table is set with china from Rörstrand – Mårbacka. The birthday lunch menu offered Ginger-Carrot Soup for starter and Roast Beef with Parmesan Crust (recipe from the latest Sainsbury’s Magazine) and Potato Gratin as main! 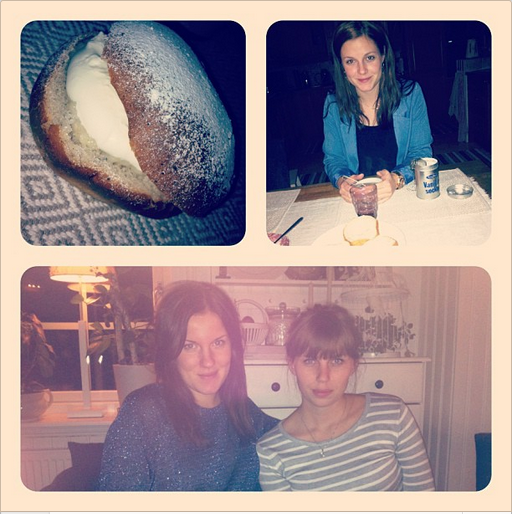 In the evening I made my Best Pizza.But I was too busy cooking so I forgot to take pictures of any of the food! Sorry! 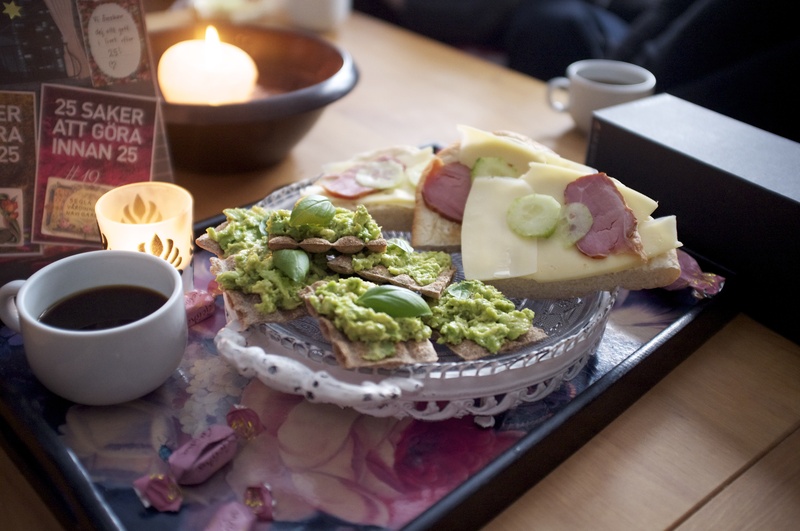 ← Birthday Pastries from my Grandma – Recipes!